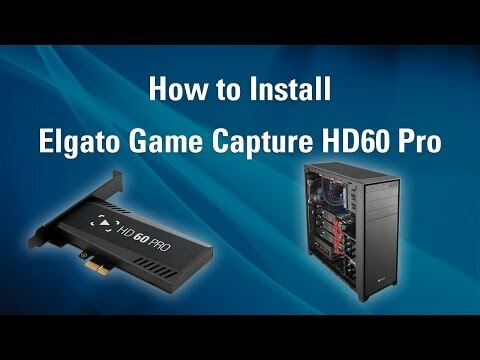 PERFECT YOUR CONTENTThe Elgato HD60 Pro Internal PCIe Card provides stunning 1080p video capture at 60 fps. With outstanding video recording, dedicated encoding, ultra-low latency technology, and more, the HD60 Pro is vital to unlocking content of the finest quality. The built-in Live Streaming feature gets you up and running on your favourite platforms in a flash. Add your webcam, overlays and more with Stream Command. Integrated Live Commentary allows you to add your voice. Whist Instant Gameview powers your stream with real-time precision so you never skip a frame. This PCIe card pushes the benchmark for head-turning hardware and high-end design. 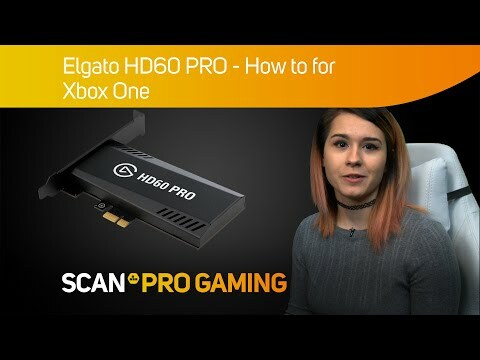 An unbeatable broadcasting experience HD60 Pro boasts Instant Gameview, powering your stream with superior low-latency technology and real-time satisfaction. 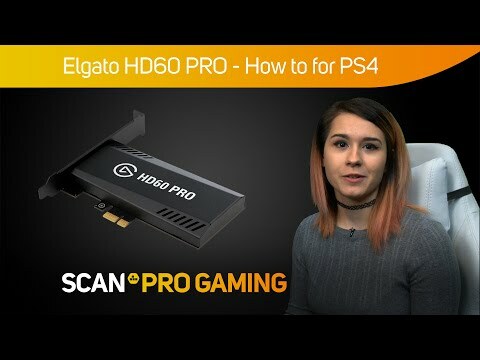 Recording your gameplay has never been easier as Elgato Gaming ensures that creators are no longer hindered by the restrictions of their hardware and can focus on creating the finest material for their audience. TREASURE EVERY DETAIL The HD60 Pro features an advanced, on-board H.264 encoder that enables you to record unlimited footage in superb 1080p60 quality, at a bitrate up to 60Mbps. Textures, tones, shadows, lens flares – you treasure every detail, so recording in the highest possible quality is non-negotiable. This, all while keeping your project file sizes small and CPU load minimal. 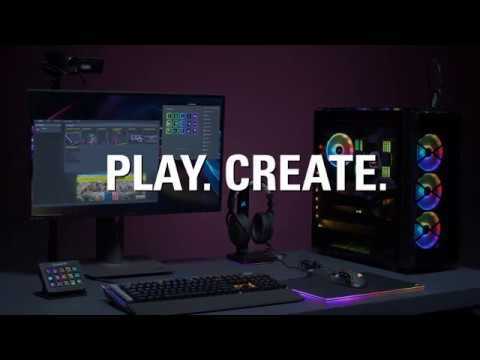 Create stunning content with innovative streaming tools to customise your recordings utilise Stream Command, Flashback Recording and Live Commentary. HD60 Pro features Master Copy, enabling you to bump up the resolution of your content. 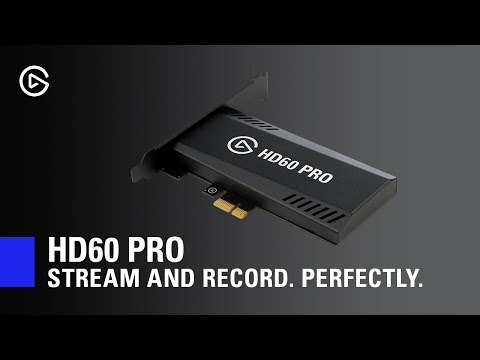 Stream at 720p60 with Overlays and record at 1080p60 Raw Footage. Master Copy saves each element, such as webcam and overlays as separate tracks enabling you to edit your videos effortlessly. A core component for your premium setup, HD60 Pro makes complex production simple, so you can focus on what you do best.